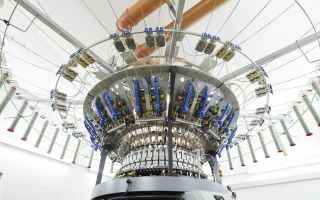 The innovative solutions provider of technical nonwovens, Norafin offers materials with a grammage starting at 15 g/m2, thereby expanding the product line to 15 to 800 g/m2. 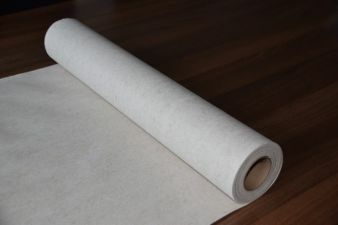 These nonwovens are available in a variety of polymer and natural fibres (i.e. flax, cotton), as well as in diverse colours. Under the brand name Norafin Crystalen, Norafin provides a wide range of efficient filter media for process-oriented gas and liquid filtration. 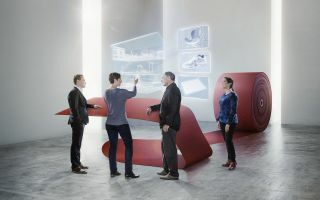 Their product line of heat-resistant nonwovens, Norafin Komanda®, has been completed with materials for workwear apart from fabrics used to protect from electric arcs. Norafin’s sustainable products based on natural fibers, which are part of their Norafin Ecoline range of products, are used as wall covers, window blinds or composites for surfboards. Together with research and industry partners, the company successfully developed electrically conductive nonwovens. The electrically heatable and drapable materials, which have a good resin capacity, were designed specifically for panel heaters and electrodes. With regards to composites, the conductive materials can be used as moulds or for anti-static.